Being a proud partner of Energy Star, Soft-Lite is committed to manufacturing the industry’s best energy efficient windows to customers. Majority of our product lines have been recognized and approved as the most efficient products by the Energy Star. It means if you are buying Soft-Lite products for your home, you can enjoy reduced cooling and heating costs. 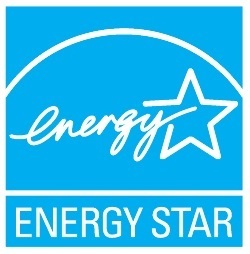 Energy Star is actually the Environmental Protection Agency or EPA in the United States. It is a voluntary program which helps individuals and businesses to protect our climate and save money through better energy efficiency. The windows manufactured should meet at least minimum performance standards while testing to pass and get the recognized Energy Star Label. It is possible to find out whether the window would get or not by checking the insulating features of the whole window. Precision engineered, high-end triple weather stripping so as to remain as a perfect fit and block air. Tighter seals for reduced air infiltration. It helps in maintaining warm air during the winter season and hot air remains outside at the summer season. 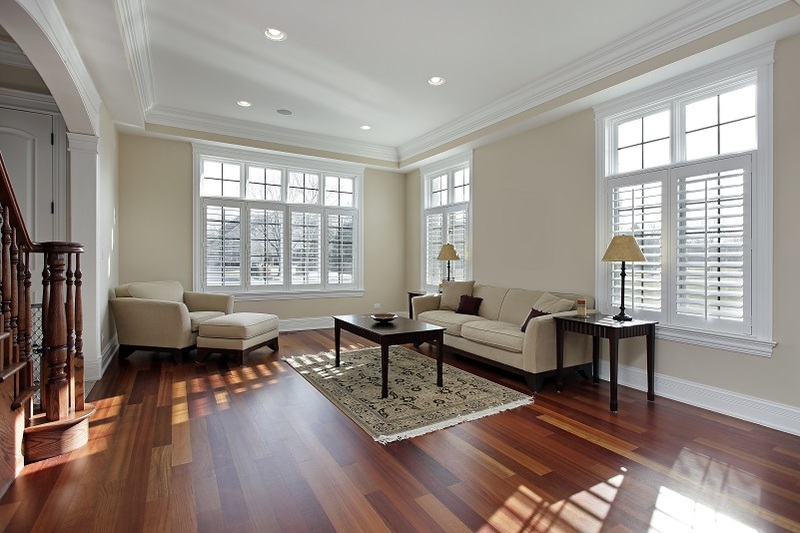 Moreover, there are several benefits of installing Energy Star qualified doors and windows. Save money and more: When you install Soft-Lite- Energy Star certified windows, you can easily save money by reduced energy bills. When you have efficient windows, you would use less energy. It minimizes greenhouse gas releases from houses and power plants. Get comfortable: Energy Star licensed windows by Soft-Lite helps to keep the temperature of your house consistently comfortable. The seat near your window also remain comfortable due to star rated products. Safeguards your valuables: Low emissivity coatings used by Energy Star approved windows reduces ultra violet sun damage to carpets, furniture and floors. Certified performance: All Energy Star rated windows are verified and certified to function as labeled. Along with Energy Star label, Soft-Lite windows hold Gold Label certifications by the AAMA (American Architectural Manufacturers Association). We are also one of the proud members of NFRC (National Fenestration Rating Council) that administers and develops methods to calculate the energy efficiency of skylights, doors, and windows. 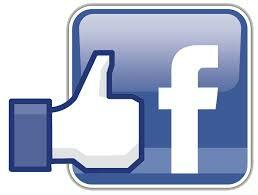 Another major benefit is it increases the safety of your home. If you are interested and wish to know more about triple pane windows, just Call Us or Contact Us.